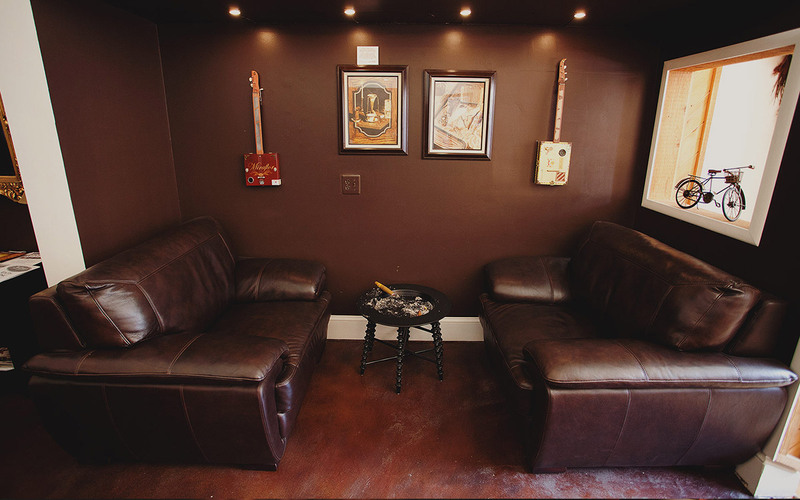 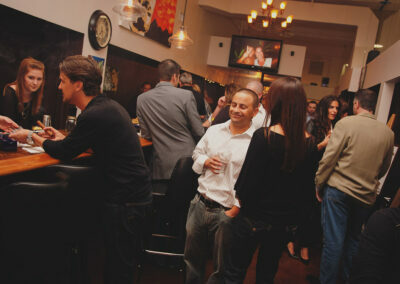 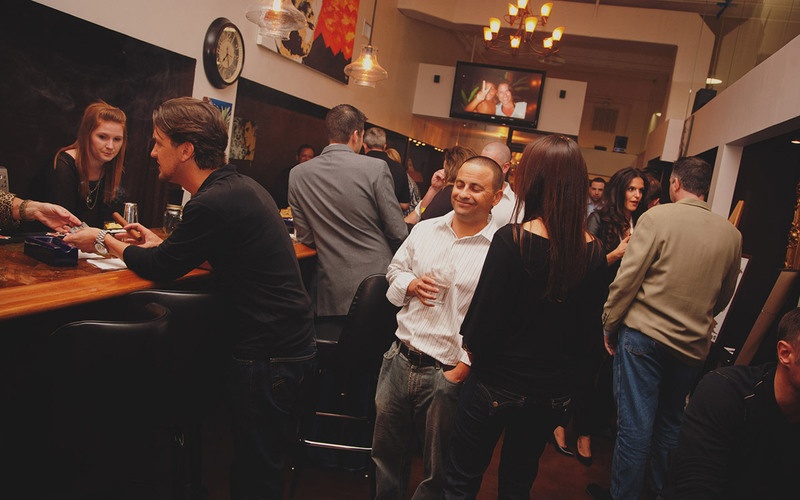 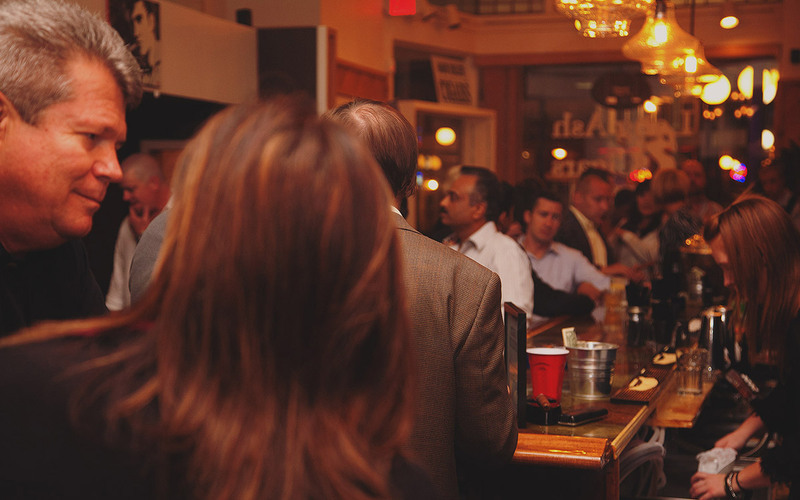 Long Ash Cigars is a beautiful cigar lounge located in the heart of historic Ybor City. 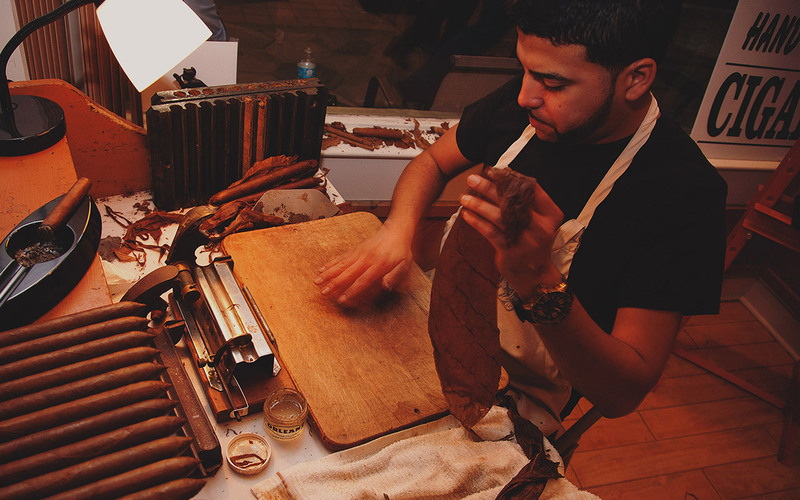 Before even walking in the door, you will notice one of our master cigar rollers in the window working on a fresh batch of premium handmade cigars. 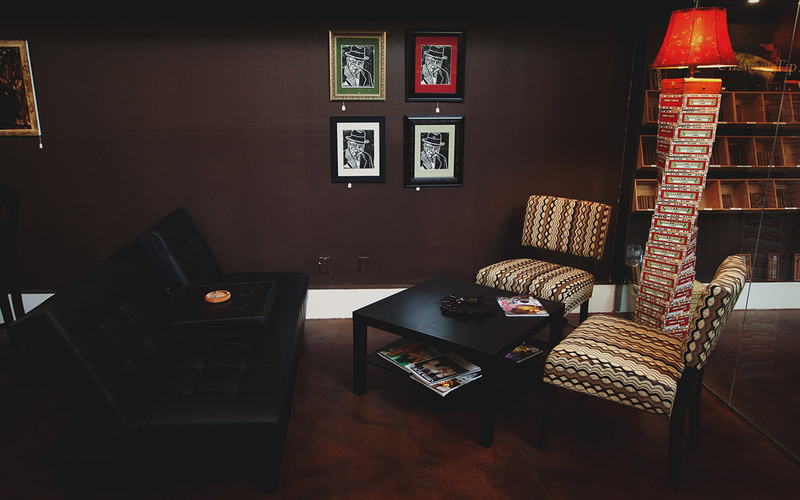 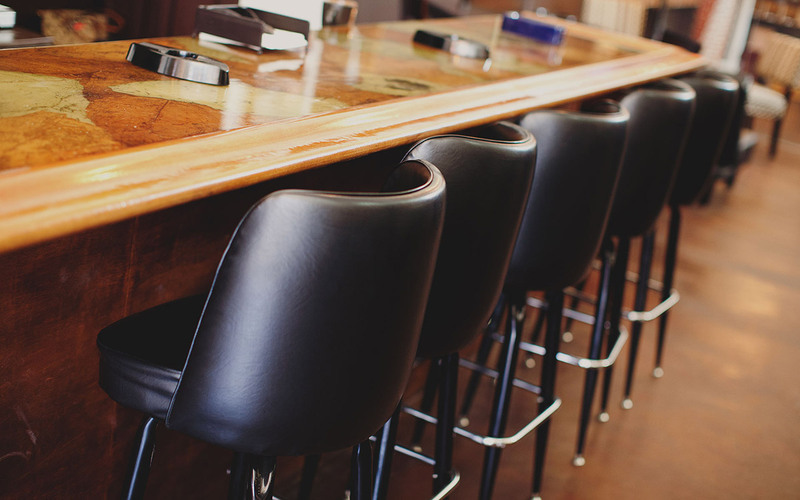 Once you walk in, please make yourself comfortable at our tobacco leaf covered bar top or any one of our comfortable leather couches and armchairs. 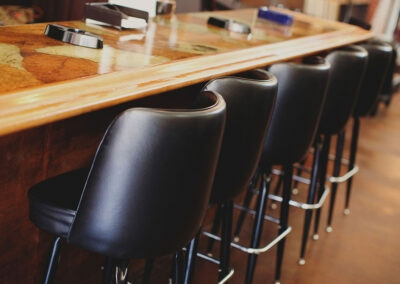 We also have a domino/card table if you are feeling lucky. 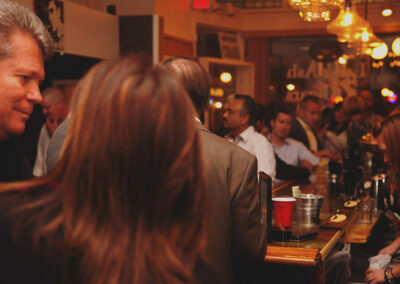 There is a HDTV to view from any seat in the house where you can enjoy the best games of the day. 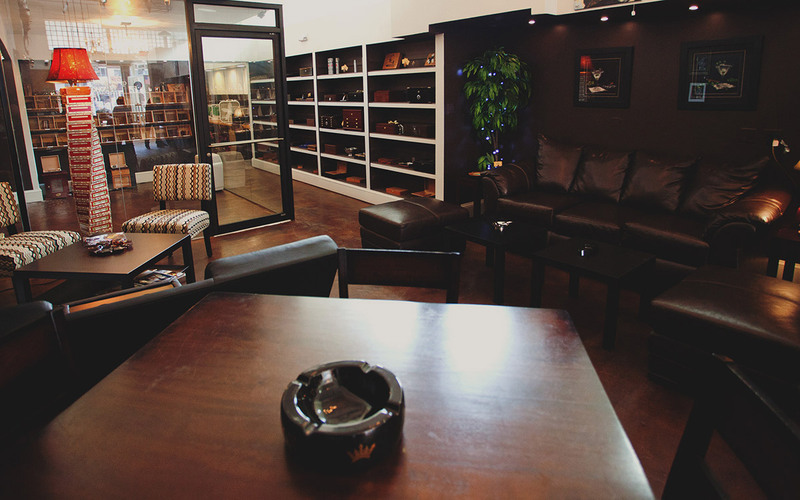 Feel free to take a stroll around our walk in humidor, which is a beautiful floor to ceiling glass room. 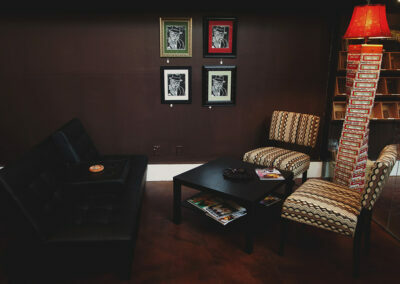 We also serve the best Cafe Con Leche and black Cuban coffee in Ybor! 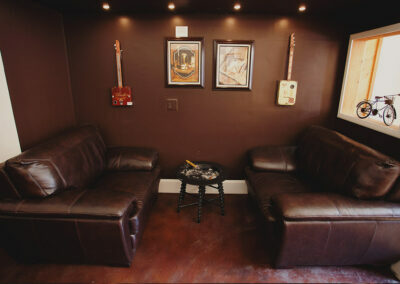 We sell every cigar accessory you can think of (Humidors, lighter, ashtrays etc) and t-shirts. 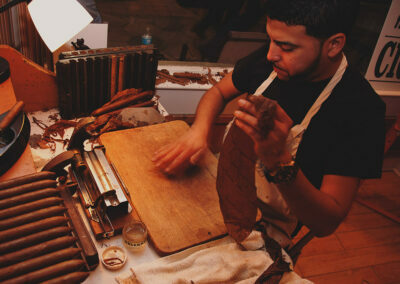 We personally invite you to make yourself comfortable and let the Long Ash Cigars staff take care of you.